The Bridal Team at SCC Spa & Hair Salon is totally dedicated to helping you look beautiful on the most important day of your life - your wedding day. We take pride in catering to your individual needs for you and your wedding party. SCC Spa & Hair Salon goal is to ensure your special day is a memorable one for you and your bridal party. 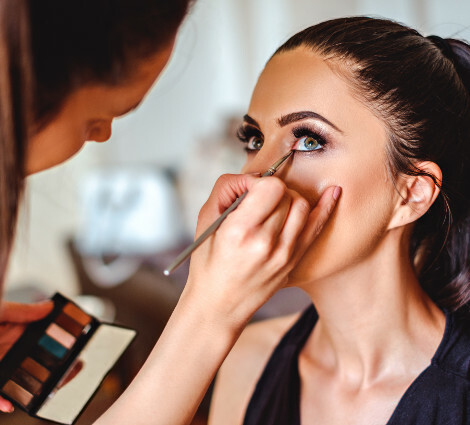 We want you to place total confidence in our skills and dedication of ensuring you look beautiful as you walk down the aisle. Our professional staff is ready to assist with preparing any Bride and her party with their special beauty needs, or simply enjoy one of our many Spa treatments and services available. To ensure you have selected the best possible hairstyle/Up-do and makeup, you should schedule a (trial)pre-wedding hair and make-up application appointment three-four weeks before the wedding date. 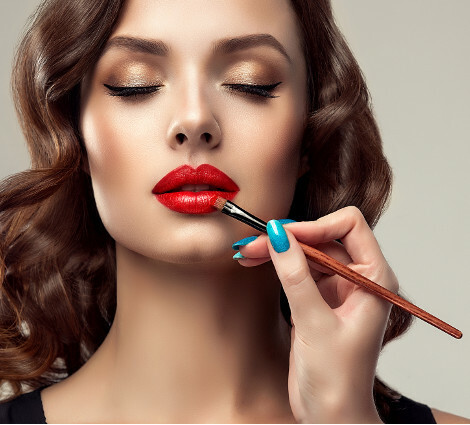 All make-up & hair applications are starting price, based on consultation with trial. An intensive one hour, deep cleansing that is a monthly must. A deep cleansing European treatment of the skin's surface by improving cellular metabolism and problematic skin. Treatment includes cleansing, exfoliation, extractions, facial energy lift massage, and a purifying mask. The results are clean, healthy glowing skin. A rejuvenating facial designed to de-stress and improve circulation, texture and tone. Along with a Microdermabrasion Treatment is effective in reducing fine lines, "crow's feet," age spots, sun damage, acne scars as well as pore size. It stimulates the production of skin cells and collagen. It has proven to be a very popular nonsurgical cosmetic procedure. This entire treatment will leave refreshed and glowing.